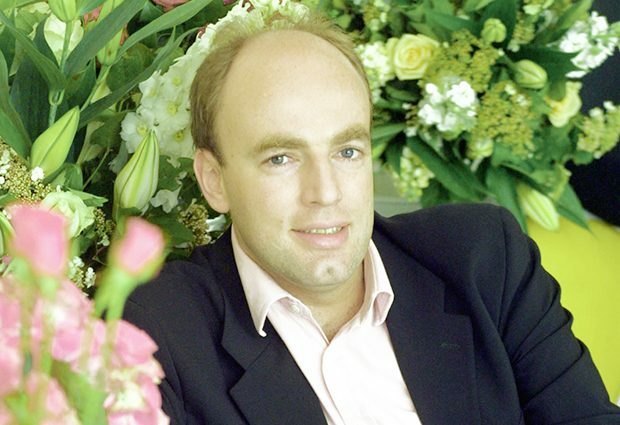 Charles Spence is speaking at the EMBL|EMBO Science and Society conference: Foods are us! Grab some dark chocolate, put on some headphones, close your eyes, and relax. Comfortable? A simple experiment designed by Oxford University psychologist Charles Spence encourages users to flick between high- and low-pitched sounds as they enjoy a delicious bittersweet snack (try it here). And if you happen to experience sweetness flooding over your taste buds as you listen to the high notes, or bitterness as the pitch gets lower, you are not imagining things. If you can convince chefs that the colour of their plate matters, then it could be on the menu the following day, just like that. This article was originally published in the Autumn 2014 edition of EMBLetc magazine.